These blind contours are fantastic! 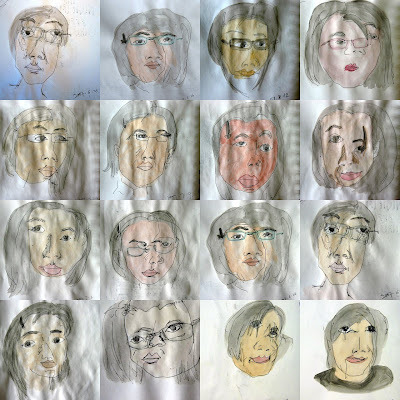 I love this grid of portraits…just wonderful contour work! !